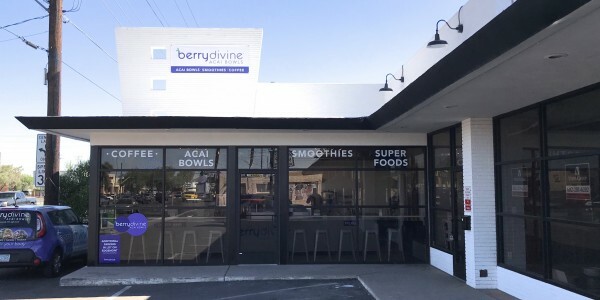 (Phoenix – August 29, 2018) – Vestis Group, a commercial brokerage and investment firm, is pleased to announce the completed lease for Berry Divine Acai Bowls, in Central Phoenix’s 16th Street Corridor, at 2816 N 16th St, Phoenix, AZ 85006. The Phoenix based Vestis Group commercial brokerage team of Natan Jacobs, Matt Morrell and Chad Barber negotiated the lease on behalf of the tenant, Berry Divine Acai Bowls, and the landlord, MODE Apartments + Homes. Vestis Group provides tenant representation services to select national, regional and local tenants with their expansion plans throughout Arizona.